Directed by Sanjay Gupta and produced by Rakesh Roshan, the action-thriller-romantic, Kaabil starring Hrithik Roshan and Yami Gautam has landed into trouble after the American entertainment streaming company and production giant, Netflix claimed the film to be plagiarised by one of their original production, Daredevil that is directed by Drew Goddard and based on Marvel Comics character, Daredevil. 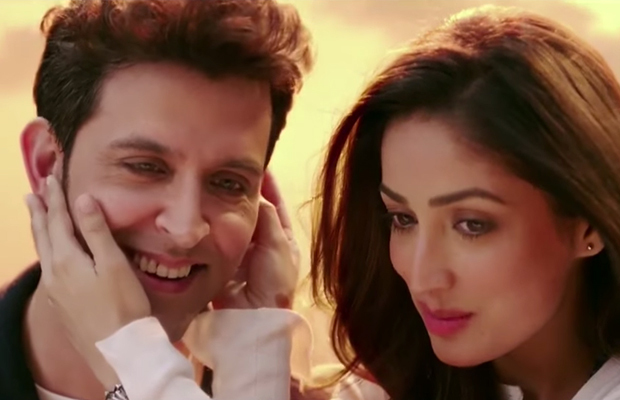 A source revealed that there have been similarities between the series and the film Kaabil. It is said that both have a blind protagonist and even the action sequences are similar. In fact, the color sequences are similar. This has made Netflix upset over Rakesh Roshan’s Filmkraft productions and Sanjay Gupta’s White Feature Films. Kaabil, also starring Rohit Roy and Ronit Roy was in the news for clashing with Shah Rukh Khan’s much awaited Raees hitting the screens on January 25. Both the films are expected to do well at the box office and have set expectations among the fans. Incidentally, Shah Rukh Khan’s production house Red Chillies Entertainment has announced a three year partnership with Netflix in which the films produced under his production house will be available to exclusive subscribers worldwide. When Sanjay Gupta was asked to comment on Netflix’s allegations, he said that Hrithik is not a superhero in the film and the character does what he is best at. In Daredevil, the protagonist fights 30 people at a time. Sanjay also said that nothing as such is happening in Kaabil so if Netflix sues them, they’ll definitely fight back. Previous articleRanveer Singh On His NO Strings Attached Relationships!